At OKC Smiles in Oklahoma City, our smile makeover patients believe that life-changing cosmetic dentistry is a worthwhile investment. 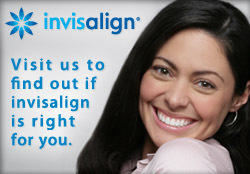 Indeed, for most people, the value of a healthy, attractive smile cannot be measured in dollars. We acknowledge, however, that cosmetic dentistry is not cheap. In many cases, dental bonding can be used to repair a tooth that has been chipped. Dental bonding material is a resin that Sterling Stalder applies to the damaged tooth. When Sterling Stalder repairs a tooth with dental bonding, a pliable resin material is applied to the tooth. Dr. Phan expertly molds the material to create the desired shape. The resin is then hardened using a special light. After hardening, Dr. Phan performs any necessary trimming and shaping followed by a final polishing. Dental bonding is usually less costly than porcelain veneers or dental crowns. 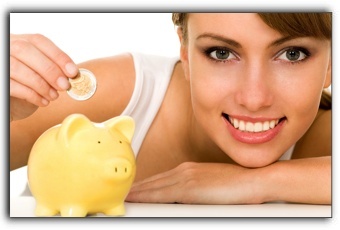 Call us at 405-634-7303 to discuss cosmetic dental financing options. Beware of brand-new Moore area practices that advertise extremely low prices for dental bonding, veneers or dental implants. The precision and artistic ability required to achieve minuscule tolerances should not be undertaken by a beginner. Thoroughly research any new cosmetic dentist you are considering for any cosmetic dental procedures or complete smile makeover. Most Oklahoma City people are aware that there are several different tooth whitening methods. Sterling Stalder recommends scheduling a tooth whitening consultation to discuss your options. Even inexpensive OTC tooth bleaching systems can be misused and result in tooth sensitivity, damage to tooth enamel, and irregular coloration. Regarding the cost of teeth whitening: if you opt for an at-home system from a drugstore, you may have to buy several packages to achieve even a slight whitening. In-office whitening or a take home system from our office may be less expensive in the long run.